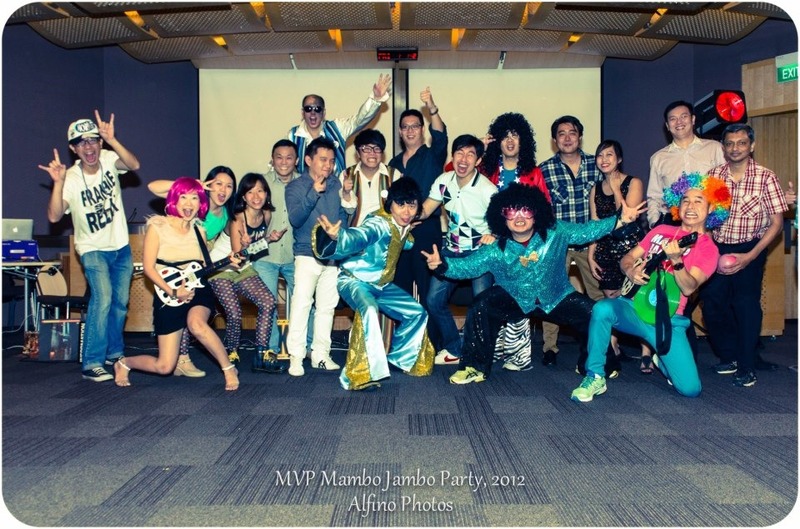 The quarterly Singapore MVP roundtable was held for the first time as a rock and roll 80’s Mambo Jambo theme party! Hosted by the SEA MVP Team, this is a year-end party to thank the MVPs for their contributions and continue to keep the connections between MVPs and Microsoft alive and pumping. A total of 24 attendees out of 33 registered (72% turnout rate) including MVPs, MVP Alumni, Guests and Microsoft colleagues came for the party.